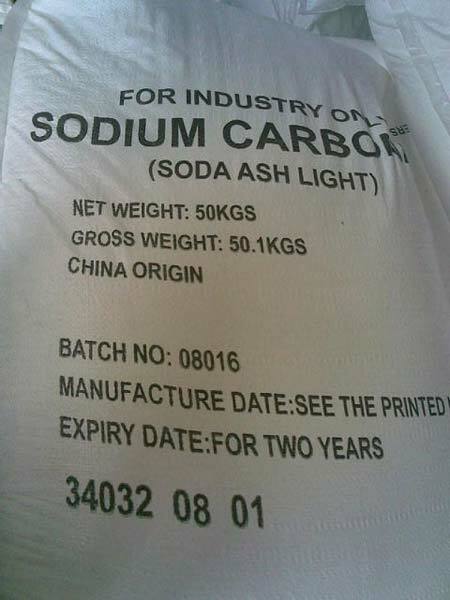 We are a famous exporter and supplier of Soda Ash Light 99.2% based in Narayanganj, Bangladesh. The chemical we offer is sourced from known vendors and is of premium quality. This chemical is much sought after for use in different industries. We offer competitive prices on bulk orders. Our good packing ensures deliveries on time and in good condition.